I am going to be making some videos shortly, to highlight the difference between the stock setup on a V8VS and the same car with the X-pipe rear cat delete. Any recommendations on how to get the best sound with my GoPro? Should the camera use the fully enclosed back to eliminate wind noise, or the open back? Should the camera be mounted on the rear bumper facing the rear, or elsewhere? Any tips will be appreciated. I'll be using a "Lavalier Lapel Clip-on Omnidirectional Condenser Microphone" with a microphone windscreen muff. 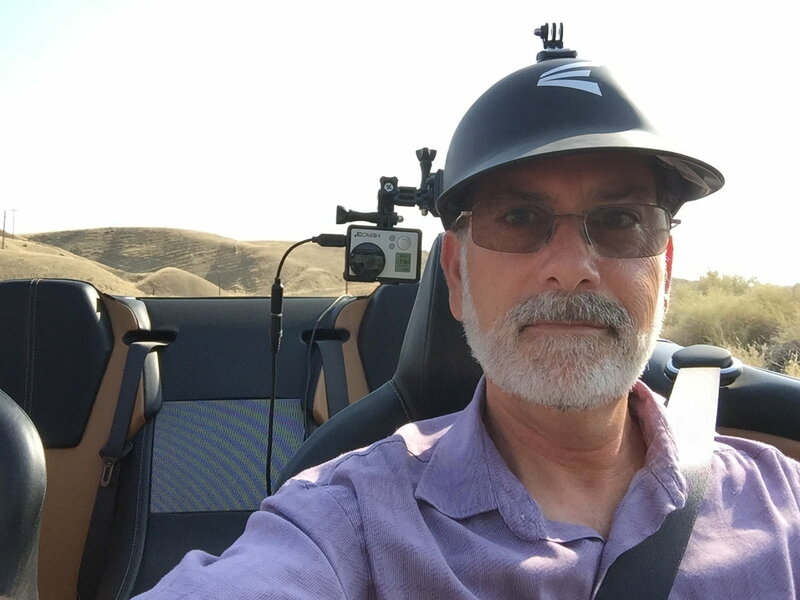 My plan is to mount the GoPro facing forward, with the mic wire running to the back of the car, and the mic positioned just above the back license plate. I used the open back case for a GoPro exhaust video, mounted it on the back carbon piece right near the license plate looking to the side and slightly down. The sound was better than I was expecting, you can still hear some gravel being picked up by the tires but wind noise is minimal. I purchased one of these adapters. Lets me position the mic anywhere I want. Have tried camera mic, remote in trunk, remote behind rear bumper. Havent gotten exactly what I'm looking for yet. Always some road, wind, or harmonic noise in the feed. Would love to have someone post a video with excellent sound and then another showing how they set up the equipment. Latest mount is this batter's helmet I've attached mounts to the side and top. And yes I know the camera is mounted upside down. Was easier to hit the record button. Quick Reply: Best setup with GoPro for exhaust sound?